The 2,785m Canigou massif more than merely dominates its surroundings: it has a special place in the Catalan imagination. The Canigou makes for fine and varied walking, its lower slopes forested but its peaks all rock, scree and cliff. Unsurprisingly, you get huge views (Andorra to the Med) from its peaks on a good day. 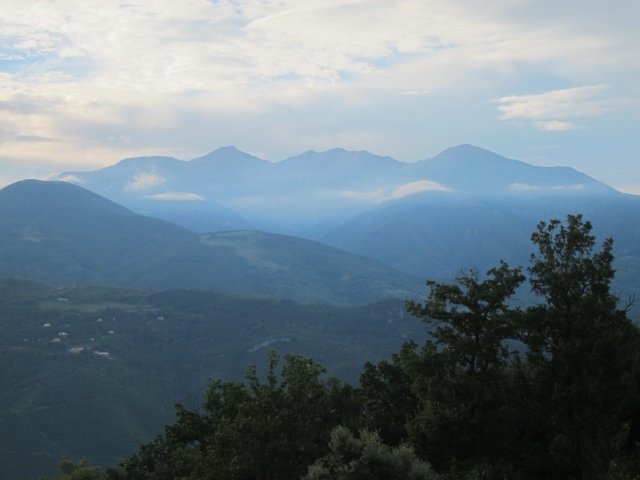 Sitting between the Tech and Tet valleys, Canigou can be climbed from many directions, but all require a night in a refuge. The routes are many and varied, so plan carefully.There are many day walks you can do on the massif. Anyone got any good photos? We would love to have them! The last great eastern bastion of the Pyrenean range, the Canigou massif more than merely dominates its surroundings: it has a special place in the Catalan imagination. As a key high point (at 2,785m) of the region (although there are higher peaks to the west), it is visible from a long way off (from both Spain and the French lowlands to the north), frequently cloud-girt although its peaks often rise magisterially above such mortal concerns. Sitting between the Tech and Tet valleys, Canigou can be climbed from many directions, but all require a night in a refuge unless you are superhuman. From the north, routes converge on the Chalet Cortalets: from the south, on the Refuge Mariailles to the south-west (these are longer walks than the approaches from the north). The routes are many and varied (including how arduous and dramatic you want your approach to be), so plan carefully, and book chalet/refuge space well ahead in high season. The peak is 1.5 hrs or so from Cortalets, a lot longer from Mariailles. 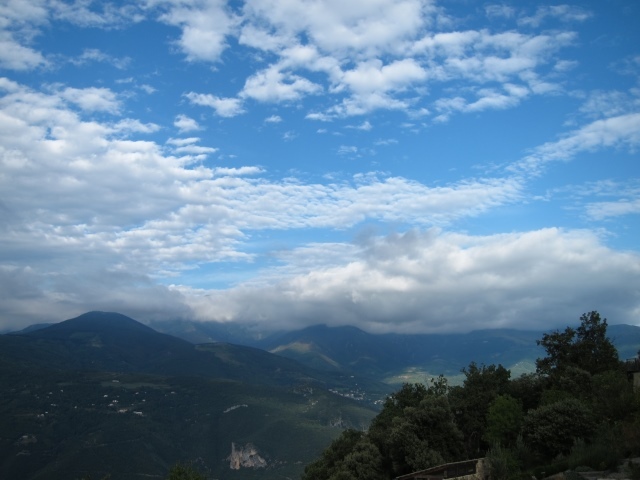 - The Balcon de Canigou, a high trail amid cliffs, with huge views to the north-east. Both the HRP and the GR10 circle round Canigou's northern flanks, and a diversion can be made to its heights if the walker of said routes doesn't already have enough on his/her plate. 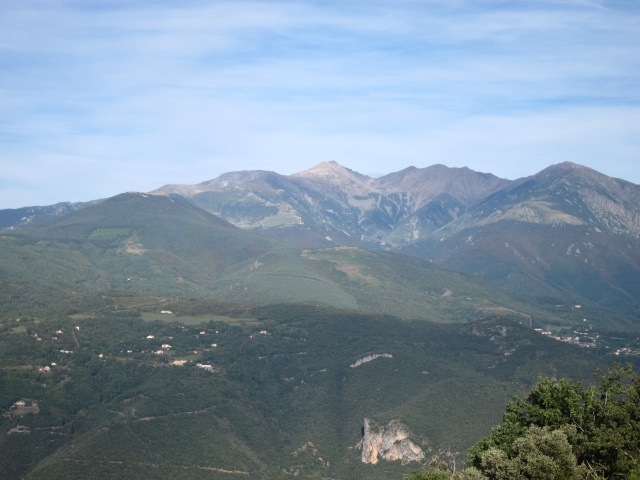 A fantastic book for Canigou walks is Le Guide Rando's Canigou, Vallespir - Conflent. In French. The Rough Guide to the Pyrenees - Rough Guides: a good guide to the area, it also has a good section on Canigou. Walkopedia says THANK YOU Dave!